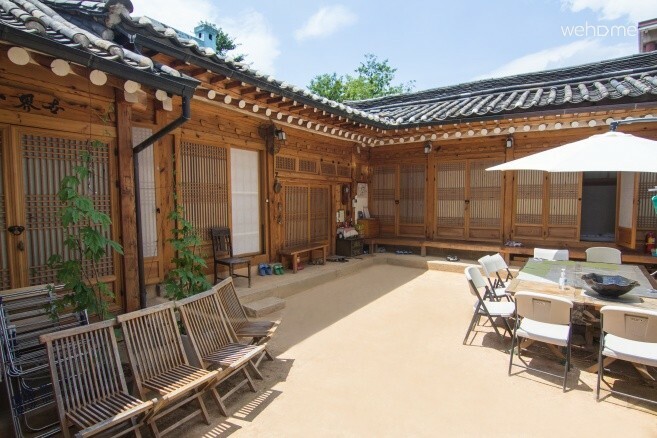 My House NamHyeondang is a typical Korean-traditional house, which was built some a hundred years ago, and largely renovated in 2011 with my family. 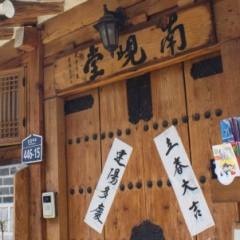 The house is in the center of Insa-dong, the very heart of the traditional cultures of Korea, in Seoul. I invite you to access the alley to Insa-dong, where the traditional moods felt rich in the areas of the cultures in Korea, walk the large courtyard led from the gate of the house, and then watch the quite courtyard and the sky over the house while you sit on the wooden veranda to enjoy your own world where the time goes by at your own speed. but, i have no TV, just quite courtyard !!! famaiy, friend, book, photo, journey are imporanat for my life. 한옥이 만만해 이벤트로 처음 한옥에 머무르게 되었는데 , 서울 한복판에 마당이 있어서 굉장히 색다르고 옛정취를 느낄 수 있었습니다!!! 거기다 방에 이불도 굉장히 맘에 들었고 , 건물은 말할 필요도 없구요~.~ 날씨가 굉장히 추웠는데 때마침 첫눈이 오더라구요ㅎㅎㅎㅎ 정말 행복하고 잊지못할 추억을 만들고 돌아왔습니다~~~ 개인적으로 매우 만족합니다!!! 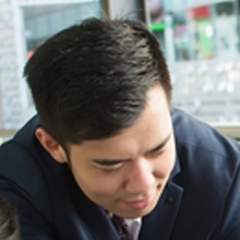 7080세대로서 따듯한 온돌방 문화에 익숙했엇기 때문에 이번 한옥 체험은 그야말로 어린 시절의 향수를 불러일으키기에 충분했다. 더구나 초등학교 동창 친구와 둘이서 따듯한 아랫묵에 배를 깔고 엎드려 시간가는 줄 모르고 담소를 나누다보니 어느새 새벽 3시 반! 다음날 아침 9시 반에 일어나 아침을 먹었는데 우리가 가장 늦게 잠들고 가장 일찍 일어나 식사를 하는것이었다. 기와, 툇마루, 섬돌 등 정겨운 풍경이 아직도 눈에 선하다. 황토로 지었다니 더욱 건강에도 좋겠다 싶다. 여름 방학을 맞아 직장동료들끼리 자녀들을 데리고 남현당을 찾았습니다. 너무나 친절하게 맞이해 주시는 호스트의 여유있는 웃음과 자상한 말씀으로 멋지게 1박을 했습니다. 날이 더웠지만 에어컨 시설이 잘 되어 있어 시원하게 머물고 잘 수 있었지요. 아침이 되니 배가 넉넉하게 부를 만큼 정성껏 과일과 빵을 준비해 주신 사랑도 감동이었습니다. 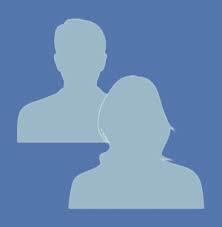 우리 직장 가족들 모두를 한옥 처마 밑에서 운치있게 찍어주신 호스트의 정성에 다시 한번 감사드립니다. 편의시설도 너무나 좋았고, 시설적인 면에서 부족함이 없었습니다. 종로 3가역, 안국역에서 접근성이 쉬워 찾기도 좋았습니다. 바로 옆에 운현궁이 있어 여유있게 투어를 시작했지요. 강추합니다. 다음에는 딸과 그 친구들을 데리고 방문해 볼 생각입니다. 멋진 여행 추억을 만들어 주셔서 진심으로 감사합니다. I just went to Seoul this April and it was just an awesome time!! Staying at Namhyundang was a great experience for me and the host was also quite nice. You'll have no communication problem with the Host as Mr Lee (the host) speaks fluently English. Also the provided breakfast was nice!! The location is great, it is in the center of Seoul and can reach the main tourists attraction insadong and other korean palaces easily!